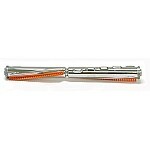 Genuine Sanitaire Brushroll 16 inch hex end with ball bearings Vibra Groomer II. 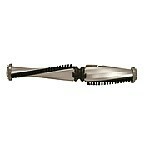 This brush roller will fit the SC899. The brush roller that came with the SC899 is the 53273 Vibra Groomer I.